Dr. Brandt has practiced psychotherapy for the past 34 years in San Francisco and Folsom, CA. He obtained his Ph.D. in Clinical Psychology from the California School of Professional Psychology. His practice consists of brief and intensive results-oriented therapy with predominantly Personality Disordered adult individuals and couples representing over 100,000 hours of direct service experience. He provides training and consultation for many mental health professionals throughout California in the art and practice of psychotherapy. He has also taught graduate courses at the California Institute of Integral Studies and Professional School of Psychology. 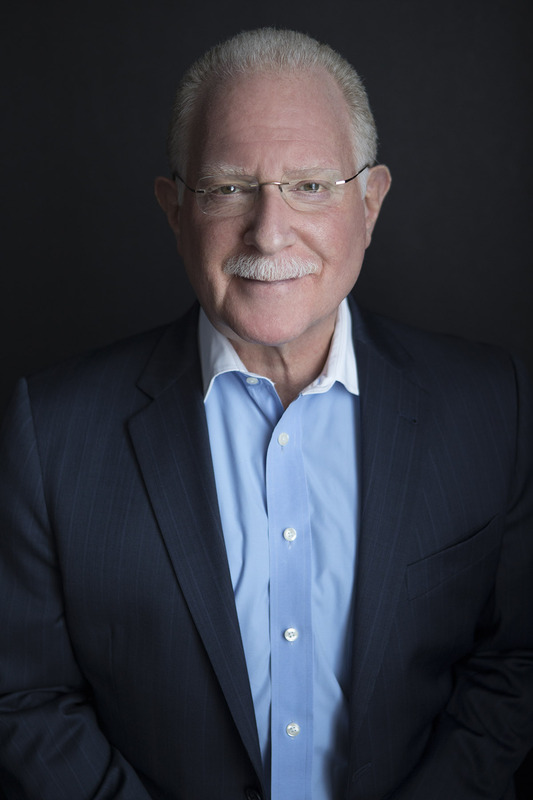 In 1998, he established SCOTT BRANDT SEMINARS, offering Continuing Education courses on the Treatment of Personality Disorders to Ph.D.'s, MFT's and L.C.S.W. 's throughout California.